Discounted interest rates and waived lender’s mortgage insurance (LMI) is not limited to just doctors. If you’re a pharmacist, you can get access to these special home loan deals. A qualified pharmacist who has recently started investing in real estate can manage a healthy portfolio through these deals. For example, if the LMI is waived, he or she can purchase multiple properties with much less deposit amount. However, every individual must bear in mind that the risk of losing investment is always there. Therefore, they must always consider insurance, including life insurance, income protection insurance, etc. However, home loans of higher value tend to get a greater discount on the interest rate. The amount of home loan must not be more than 90 percent of the property value. In other words, loan to value ratio should be 90 percent. 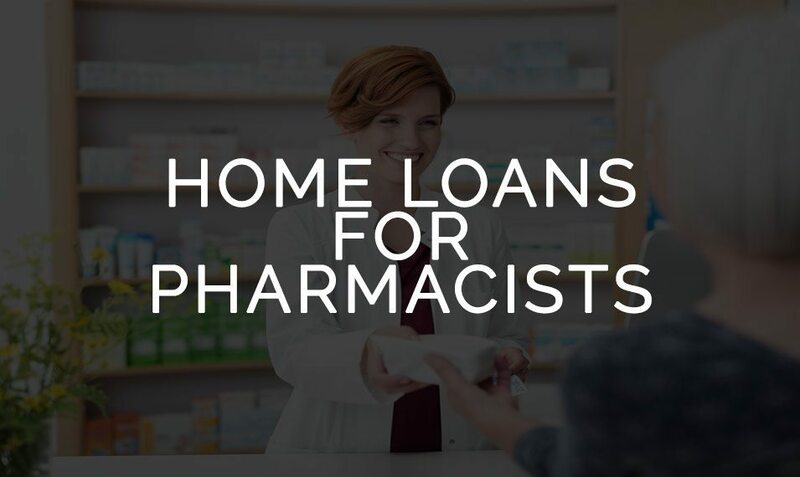 All pharmacists qualify for the home loan if they are working full-time and are qualified for the loan. How complex the situation is, which includes the company structure, self-managed superannuation fund, trusts, etc. If you and your spouse face a unique situation that is not a part of the lender’s policy. You can also divide mortgages between different lenders in order to qualify for the different benefits they offer. However, make sure you do not add another burden by splitting up your home loan among various banks. Pharmacists can be entitled to special home loan offers and deals. If you are registered with any of the above-mentioned institutions, you can apply for a mortgage and get these deals. It is crucial for a pharmacist to bear in mind that the complexity of a situation enables you to identify whether you qualify for a home loan and fulfil the requirements to get discounts. Under the permanent resident mortgage policy, some lenders also offer as high as a 95 percent loan to value ratio. All in all, the discounts vary from one lender to another. Always consult your broker before you take any step towards setting up a loan. There are a number of lenders with a number of deals. In order to avoid the risk of losing your investment, you must thoroughly understand the market and packages on offer.